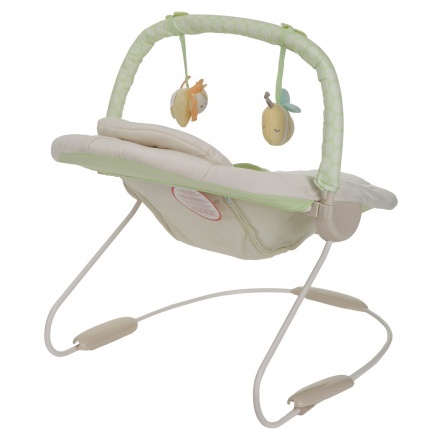 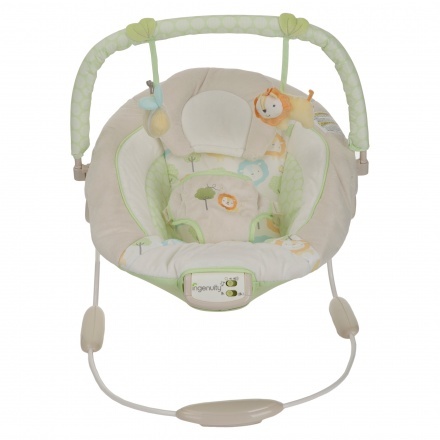 Kids II Cradling Bouncer | Cream | It features a machine washable seat pad. 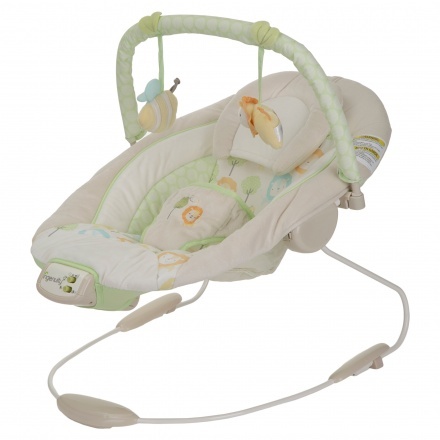 Give your baby maximum comfort by putting your infant in this automatic bouncer that provides gentle motion. This bouncer features a removable toy bar with plush toys that will keep your baby entertained.